Description: The Complete Guide to Baking gives readers all the technical know-how required to become an expert in the art of baking. 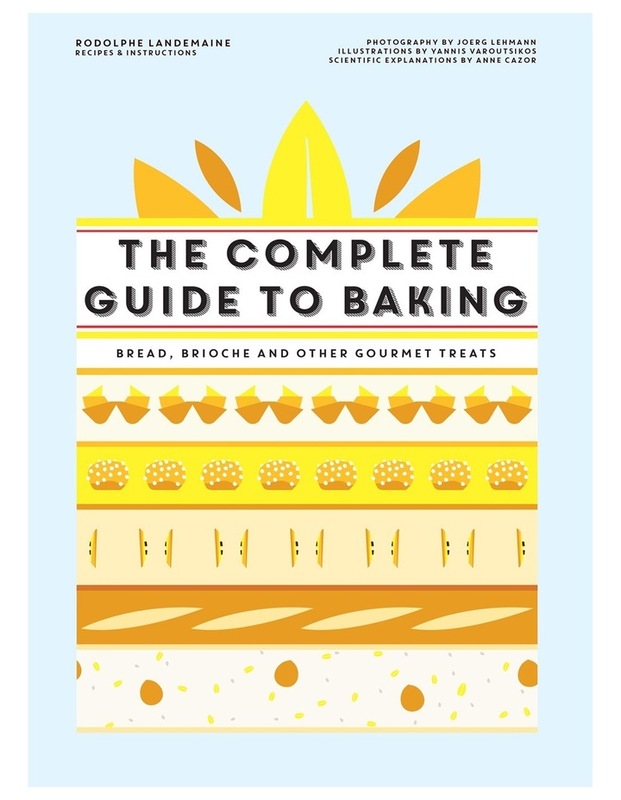 Each of the recipes feature a full-colour cross-section illustration, step-by-step photography and a hero image to both inspire the reader and demystify the intricacies of baking bread and other classics. The Complete Guide to Baking includes everything, from the fundamentals you need to know (types of flours and starters; stages of fermentation; basic doughs and fillings) through to recipes for breads (baguettes, sourdoughs, speciality breads, flavoured breads, oil breads and milk breads), Viennese pastries (croissants, pains au chocolat, apple tarts) gteaux (flan ptissier, pistachio and apricot tart, spice bread), brioches (Parisian, praline, plaited, layered and cakes) and biscuits (sables, madeleines, almond tuiles). A comprehensive illustrated glossary includes tips for working with doughs and their key ingredients, as well as essential utensils. This is the third book in the stunning and hugely successful cooking series that includes Patisserie and The Ultimate Cook's Manual.